This entry was posted on April 27, 2013 by newyorkcityinthewitofaneye. 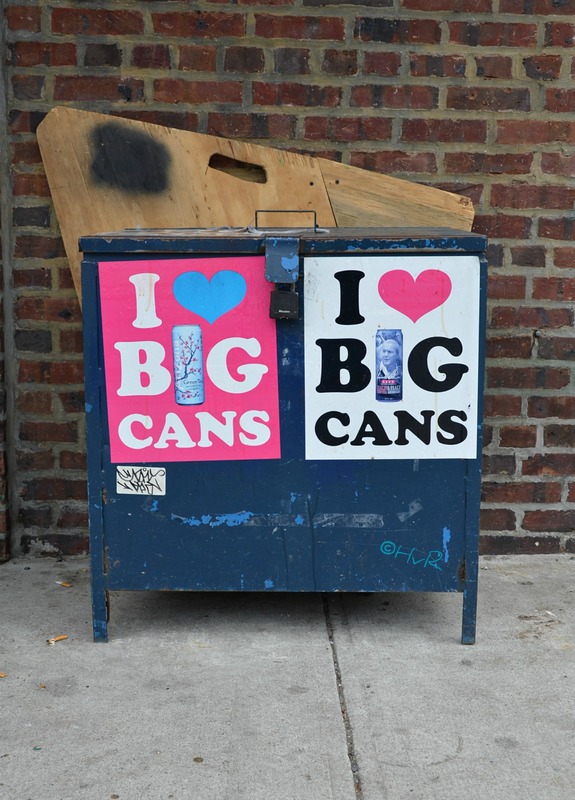 It was filed under DAILY PHOTOS WITH STORIES OF NEW YORK CITY and was tagged with auxiliary verb, bathroom, breasts, buttocks, dictionary definition, Forest Hills, graffiti, Green Tea, Hans Von Rittern, large cans, New York City, Queens, slang, slang definition, street art, to be fired, toilet. hi there,i long on to youblog named “%title%”|daily.your writingstyle is witty,keep doing what you’re doing!